Mugs are the newest marketing tool in the industry, formerly used by restaurants and café’s etc, but now you can find them on the table of a business tycoon to a VJ. 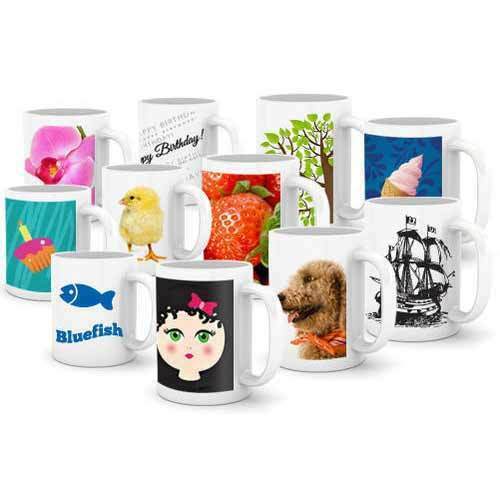 Thus, whether you are running a company, a café, a clothing line, or any other brand, just print up your mugs in extraordinary design and look, so, the customers or users will be willing to acquire. 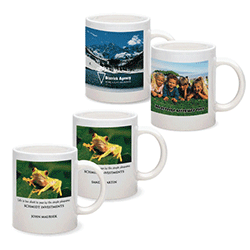 Once you get a high-quality durable print on mugs, with a content that really moves the users, the name of your business will be in your customers hand twice or thrice a day. What more a company marketers dreams! 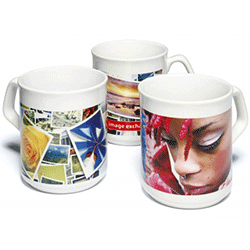 Stickers printing press supports you in designing custom mugs, by yourself or by an expert designer. 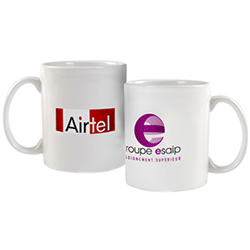 Stop by to supply your consents, and we will deliver the best quality mugs, imprinted with top-notch machines. Special services in case of delivering mugs as a gift.